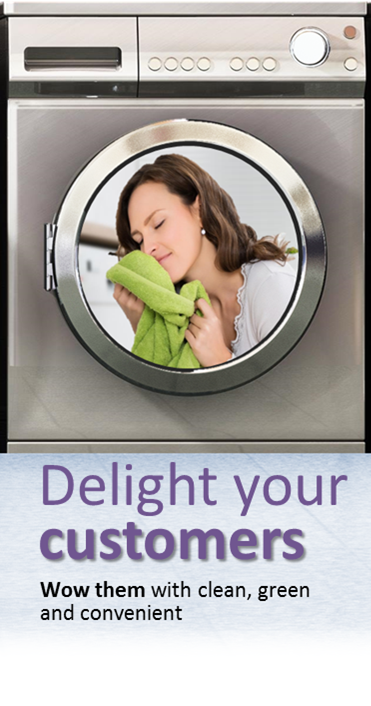 Welcome to GreenFill: Precise laundry detergent dosing that's clean, green and on-demand. 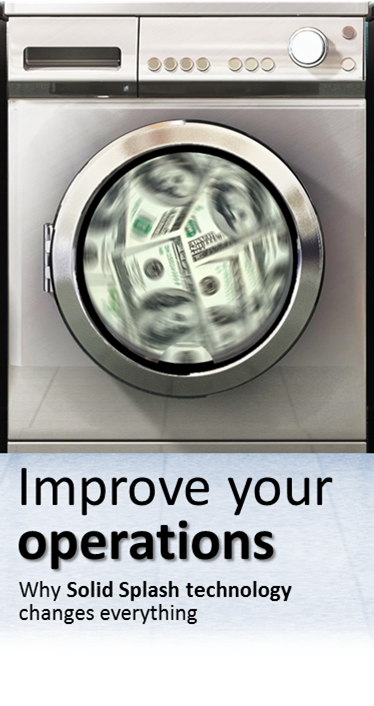 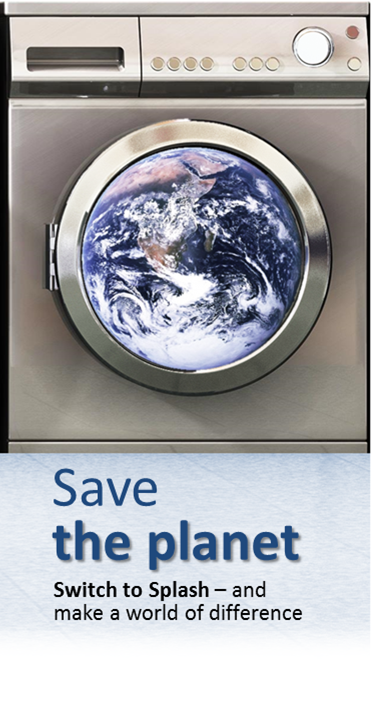 Many of us pour too much laundry soap - which damages washers and clothes and disrupts your campus laundry operation. 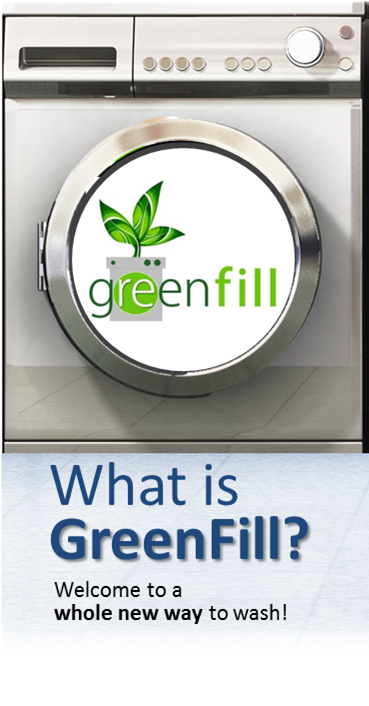 Introducing GreenFill, the first eco-friendly dispensing system that delivers the ideal dose of liquefied solid soap - plus each customer's choice of fragrance - straight into your washers, all from your mobile phone!